Grammy Nominated singer-songwriter Brandy Clark is about to return to the UK for a headlining tour. She took the time to talk to me about her upcoming tour, the possibility of new music, her sexuality, and her songwriting family. 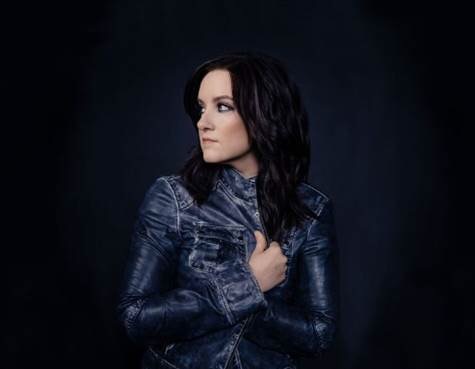 Brandy Clark is currently on Tour with Miranda Lambert in Canada, and will be returning to the UK on October 20th. Tickets are available here.